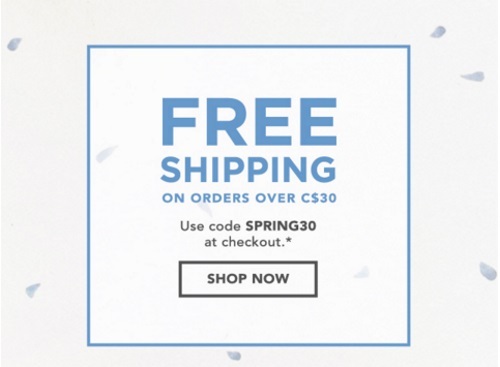 Starbucks Store is offering Free Shipping on orders over $30 on now! Enter the promo code SPRING30 at checkout. Offer is valid until Sunday, April 10, 2016. Click here to browse Starbucks.